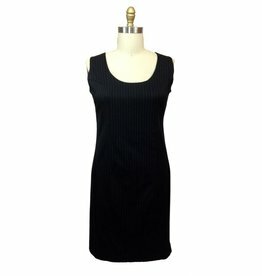 Our Sleeveless Shift Dress is always a hit. Use it as a layering piece with our Angelina Jackets or add one of our Open Cardigan Franny Sweaters for a more casual look. It’s Versatile with Verve! 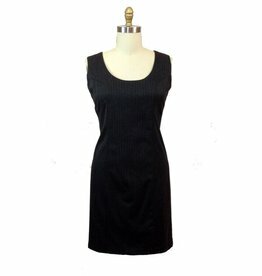 For work or play this shift dress will get the job done!